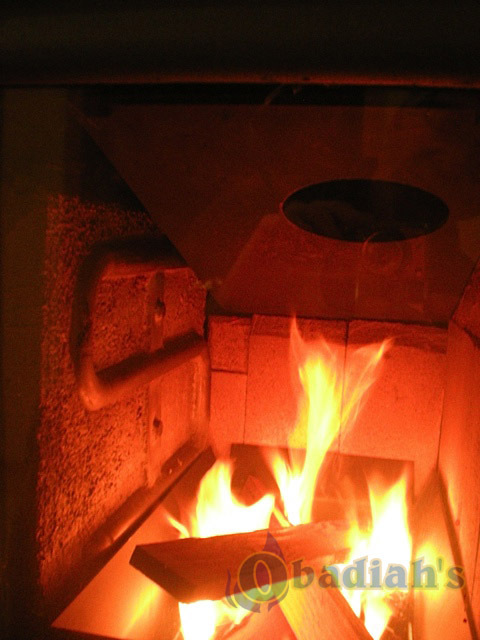 The Esse Ironheart has been a staple of British cookstoves since 1854, and as a testament to their durability, many of Esse’s earliest coal-fired stoves are still in use today. Like the Ironheart name says, “She can take a lickin’ and keep on tickin’.” The Ironheart cook stove is without a doubt one of the longest lasting stoves on the market, yet it has a certain simple elegance that makes it feel right at home in western America: Classy, but not flashy looking. 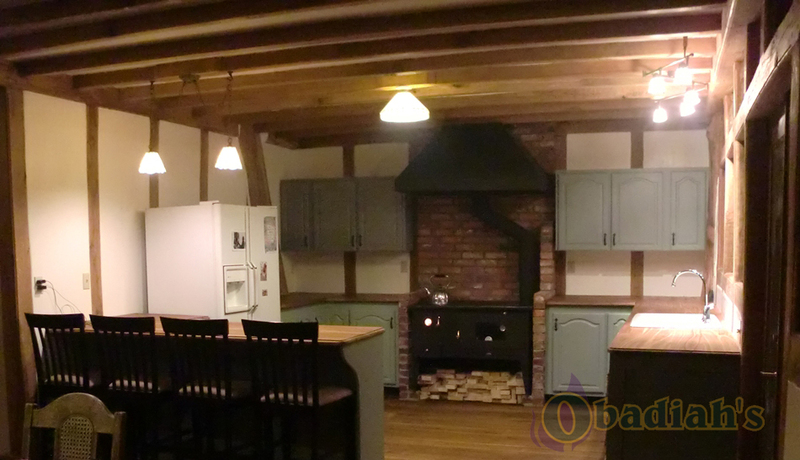 The cooking surfaces are a beautiful graphite finish, with two satin-steel hotplate covers giving the stove its distinct look, and the glass doors offer a view of the flames that will bring you all the cozy ambience of a large fireplace. 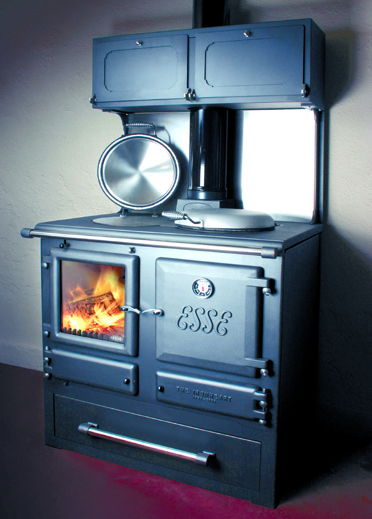 The Ironheart is more than just looks, however; the stove’s reputation as a great cooker is well known. 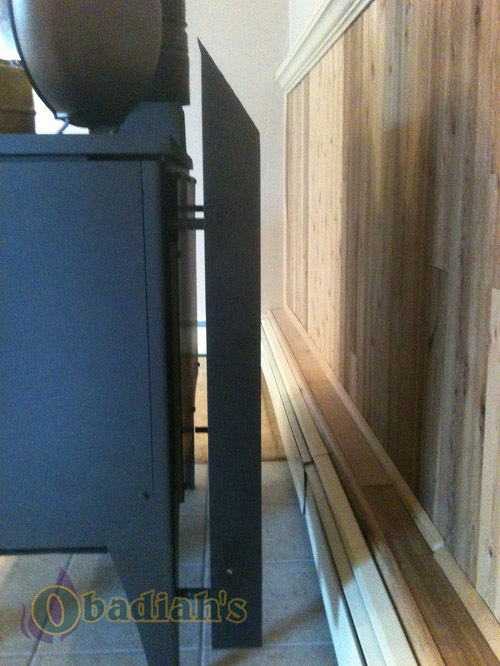 Esse takes pride in the fact that their stoves are used by many renowned English chefs, and who can blame them? 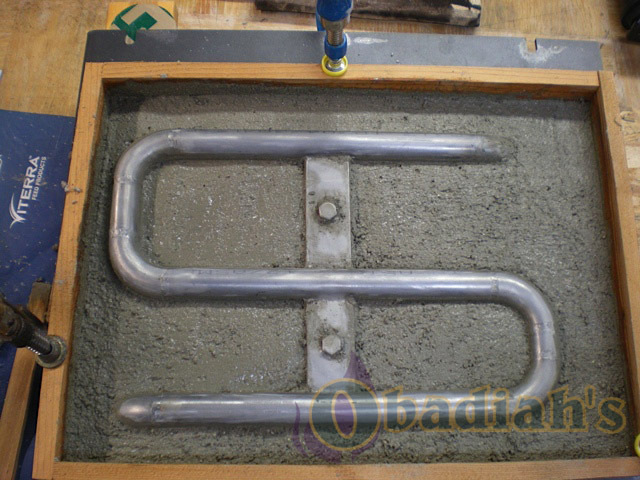 The unique dogbone-style hotplate on the stove top can accommodate up to half a dozen pans at once, the oven is one of the most spacious of any cookstove available, and by using a system of indirect heat, the Ironheart ensures that your food is perfectly cooked and not dried out. 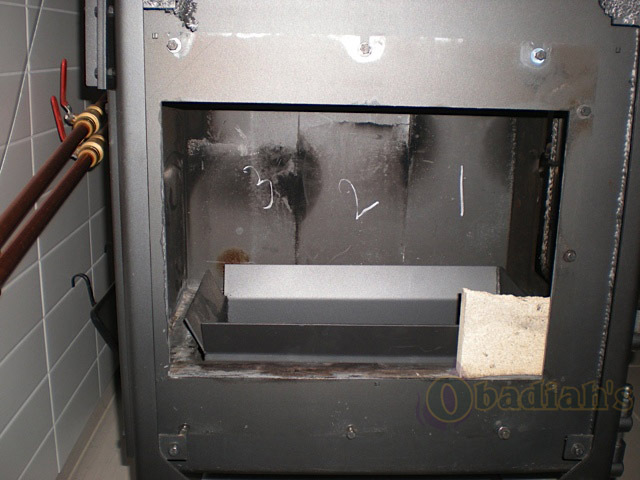 With a large firebox to complement the oven, you also won’t ever have to worry about restoking the fire while you’re in the middle of cooking. 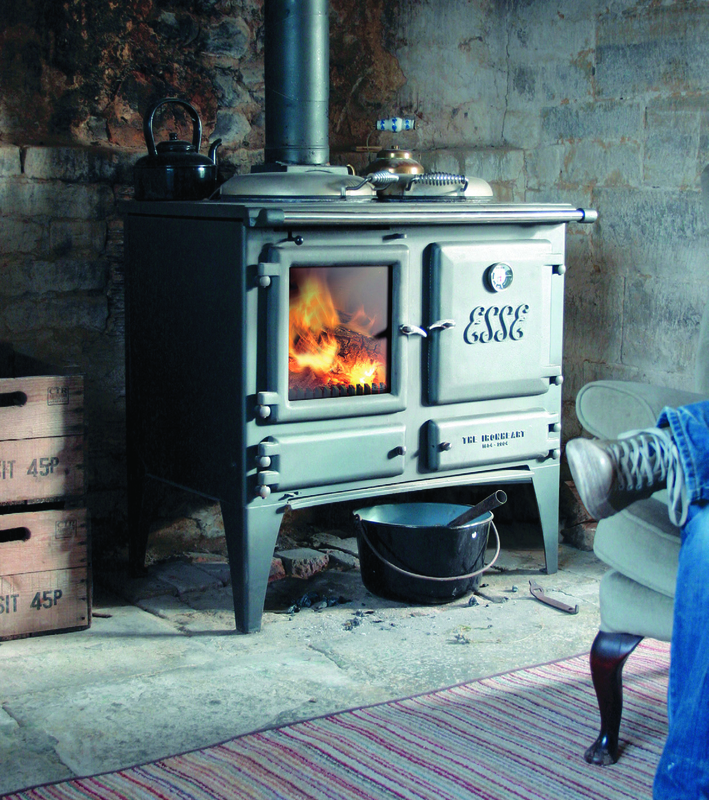 The Esse Ironheart is a great stove for homes in the range of 1000-1500 square feet, and with the extended wood box, Obadiah’s Woodstoves has achieved amazing fourteen-hour burns with only two thirds of the wood that a Kitchen Queen uses. 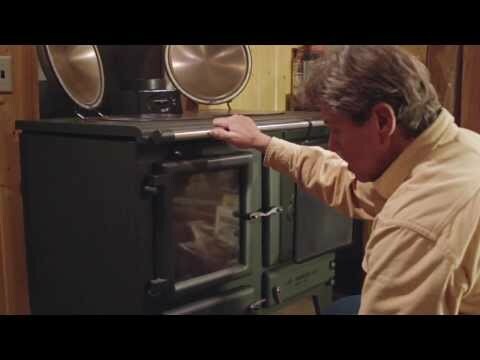 The Ironheart also burns cleaner and more efficiently than 99% of Cookstoves out there, so not only do you get an incredibly effective cook stove, but one that passes most EPA standards across the nation. 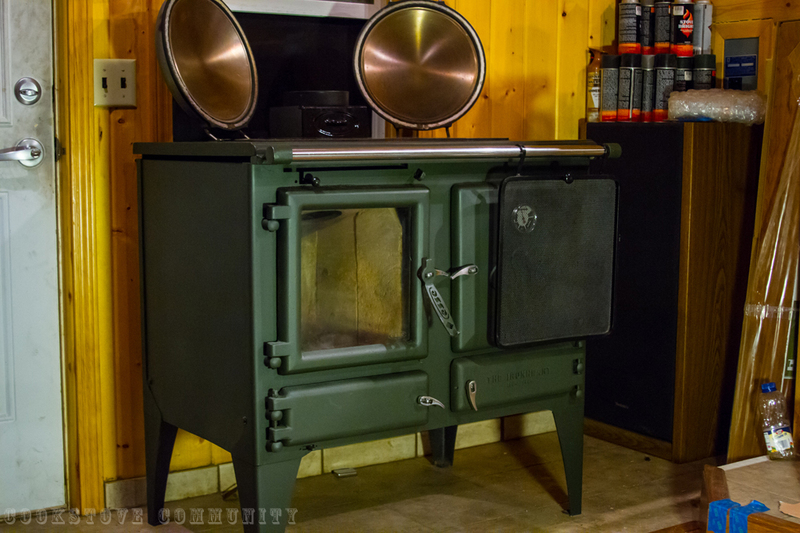 Add to that the Ironheart’s ability to provide domestic hot water, and you’ll understand why this stove is worth every penny. 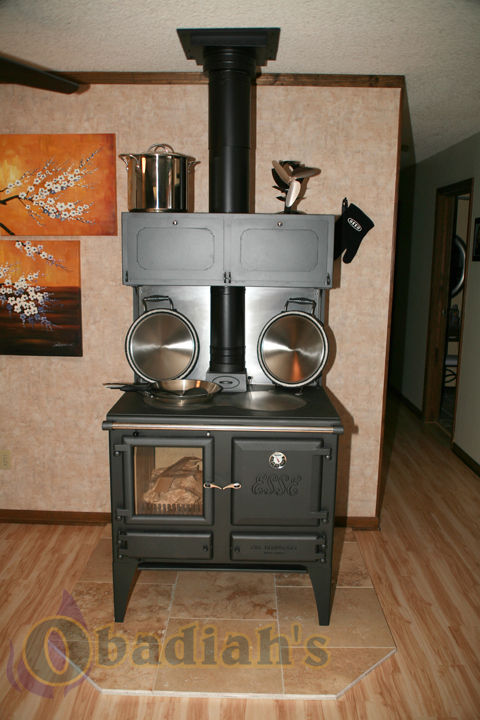 Whether you’re after warmth, cooking, or both, the Esse Ironheart will surpass all expectations. 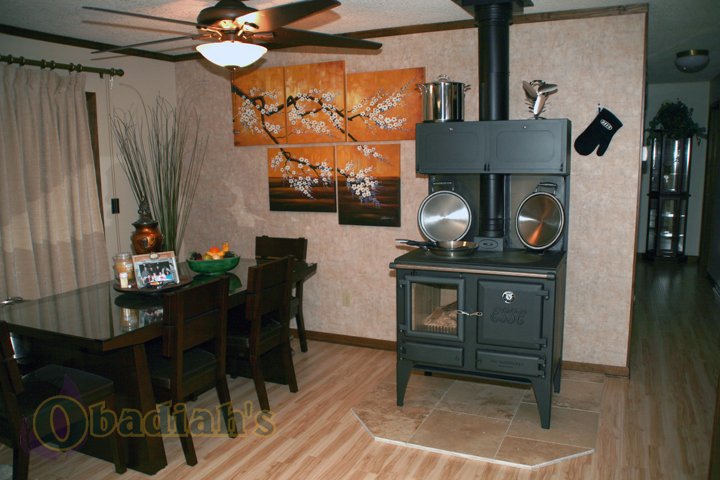 If a durable, top-of-the-line cookstove is what you’re after, give Obadiah’s Woodstoves & Alternative Energy a call or check out our website. 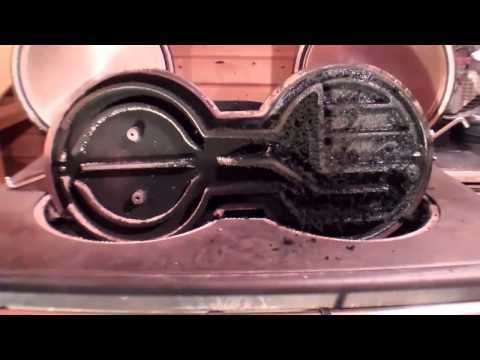 We’ve been using the Ironheart for years and absolutely love it, and we think you will too. 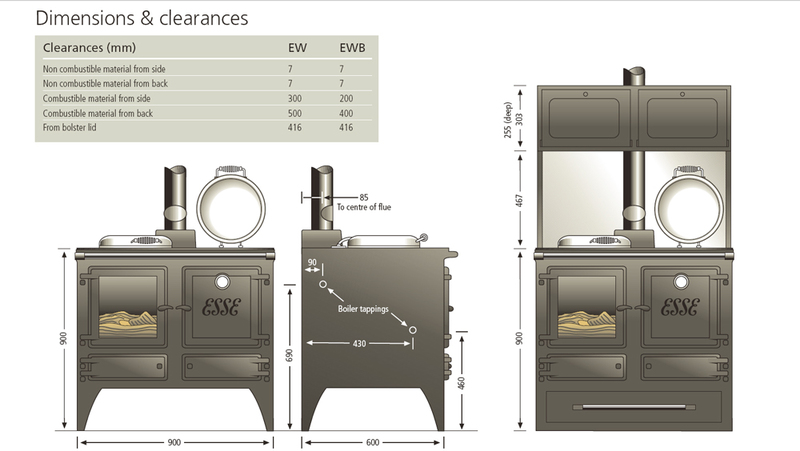 You can also head over to the Esse Ironheart Forum to share you comments about the stove and get help with any questions you might have. 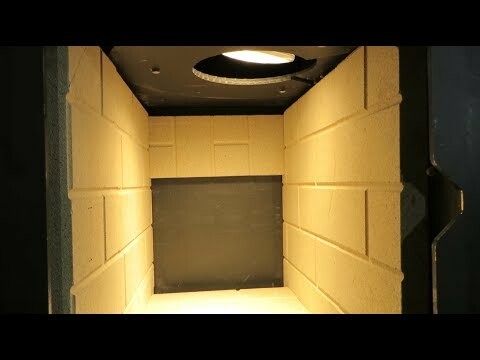 Getting the refactory into an Esse Ironheart can be a headache, but Obadiah's shows you how to best go about it. 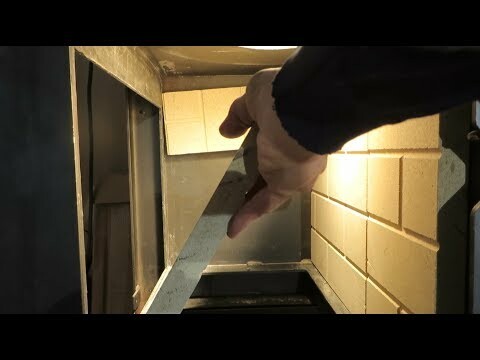 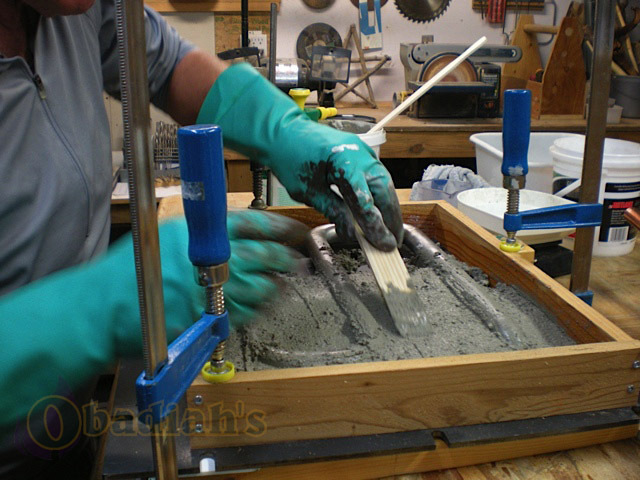 Woody from Obadiah's shows you how to remove the refractory from your Esse Ironheart. 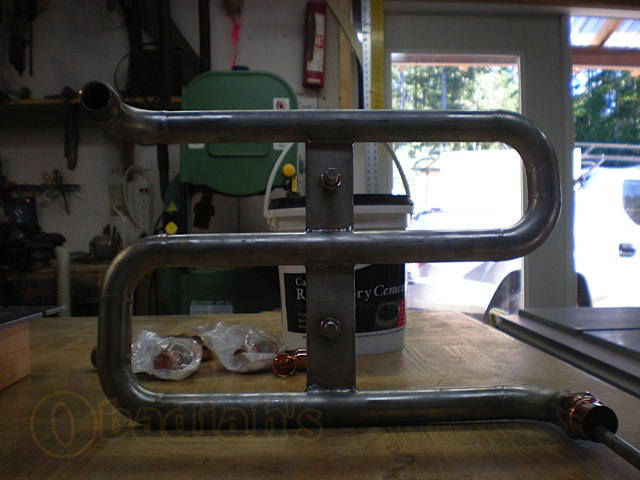 Obadiah's Woody Chain shows you the ESSE Ironheart's controls. 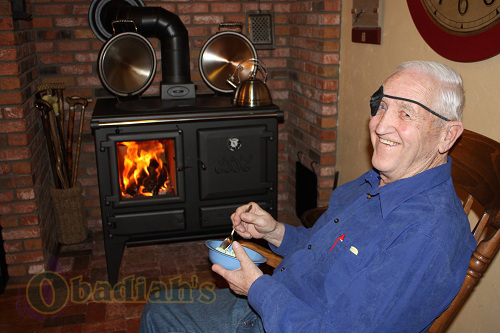 Obadiah's Woody Chain shows you how to tell if your ESSE Ironheart is burning correctly by looking under the cast iron hob. 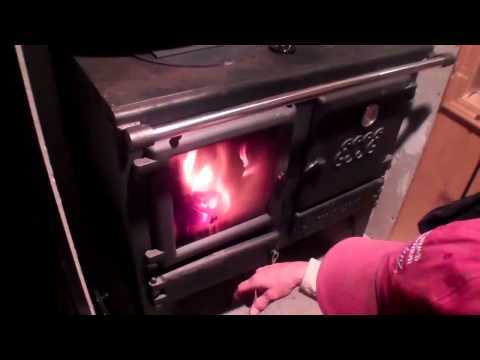 Obadiah's Woody Chain shows you the difference it makes having the extended woodbox on the Esse Ironheart, from the amount of wood you can fit in to the length of the burn time. 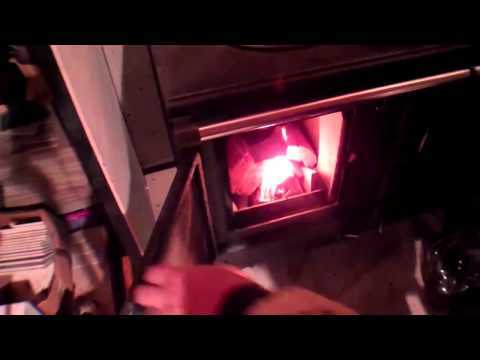 Obadiah's Woody Chain looks at the Draw Collar Draft Inducer on an ESSE Ironheart Wood Cook Stove. 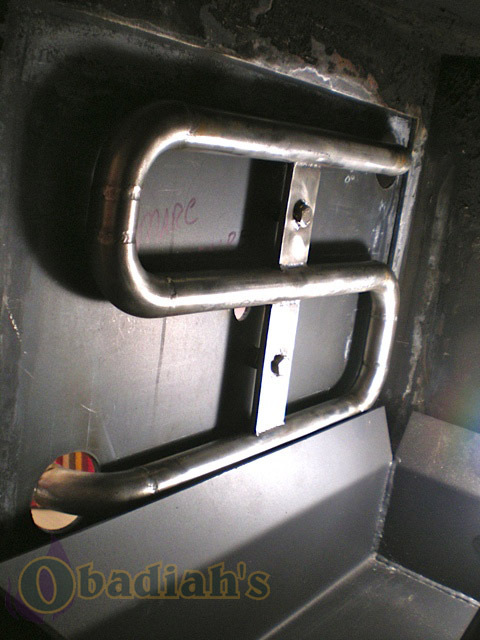 With the unique chimney access door on the Ironheart Cooker, we can easily demonstrate how well the Draw Collar really works. 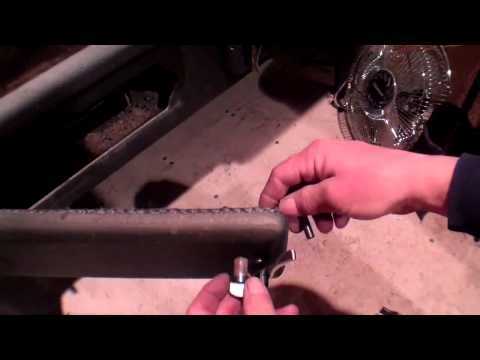 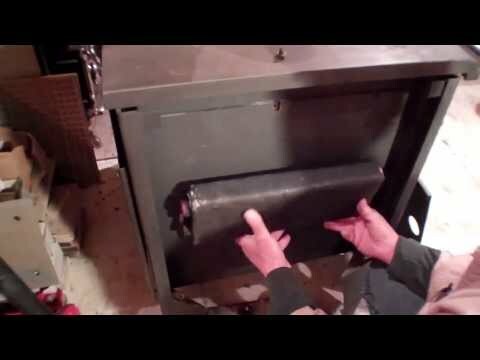 Obadiah's Woody Chain shows you how to make key adjustments to your stove in order to get the best performance out of it, including a test that anybody can do with a single dollar bill. 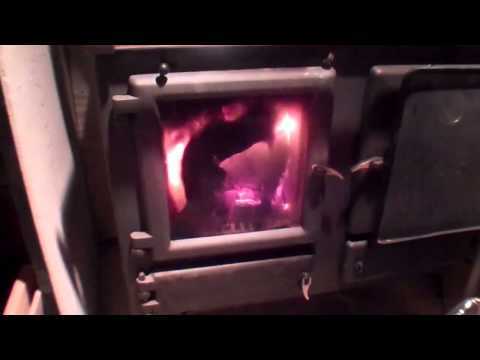 Obadiah's Woody Chain looks at the ESSE Ironheart firebox and the controls to operate the stove, then shows you a few tricks in lighting an Ironheart Cooker. 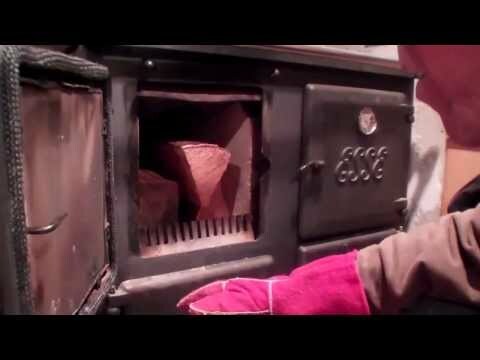 Woody Chain shows you the ESSE Ironheart Cookstove and how it is constructed, the convection heating properties of the stove and why it works so well. 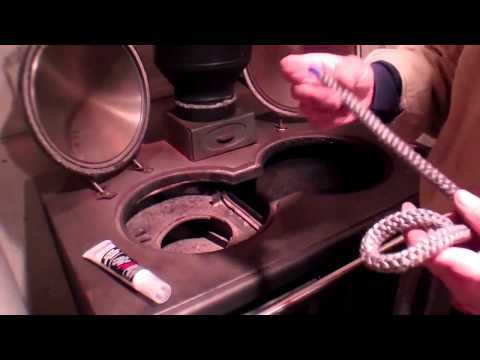 Woody Chain from Obadiah's shows you your options for installing domestic hot water on an Esse Ironheart. 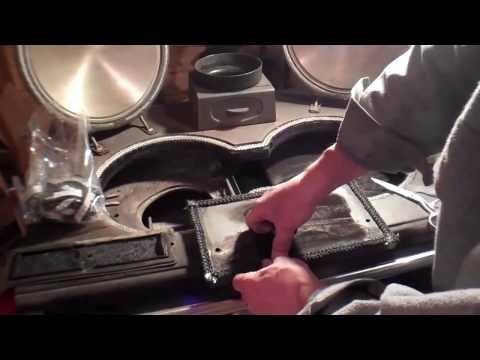 Obadiah's Woodstoves shows you how to properly clean the creosote out of your Ironheart wood cook stove, then demonstrates how to add a gasket to the oven so it will remain air tight. 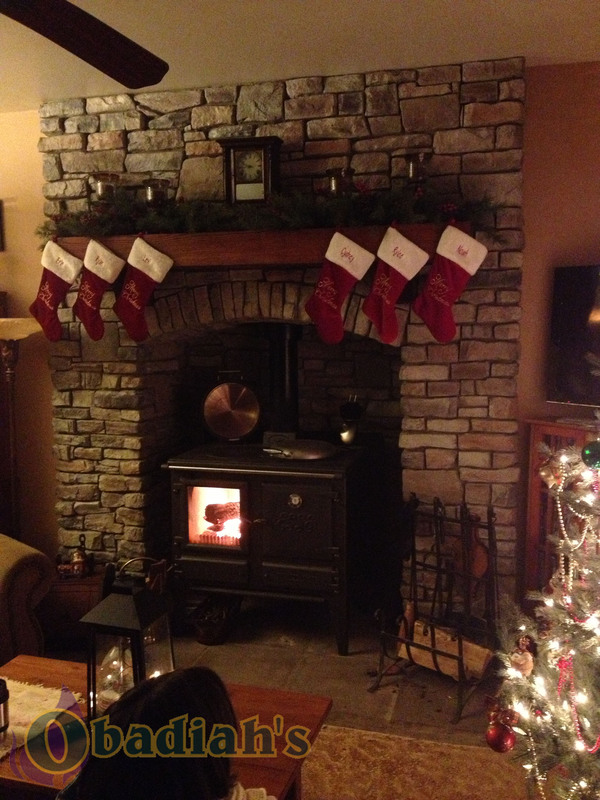 Obadiah's Woody Chain shows you the details behind one of our most popular stoves, the Esse Ironheart Wood Cookstove. 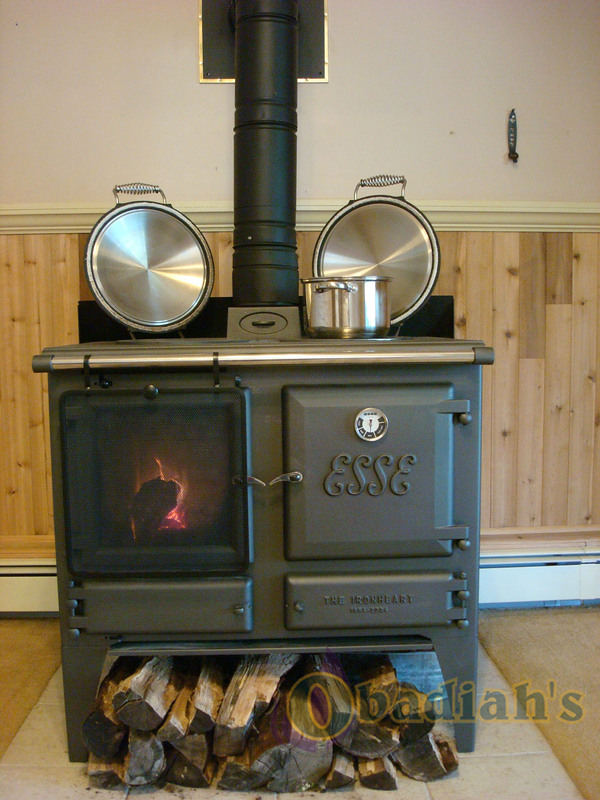 We take a look at everything- the sturdy stove top, the firebox, Esse's unique chimney placement, and all the the bells and whistles. 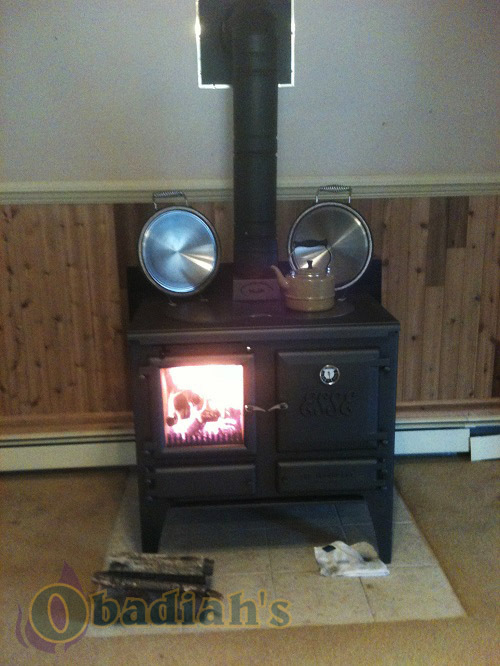 The Esse Ironheart cookstove and more can be found at Obadiah’s Woodstoves and Alternative Energy!